Belleville Boots. 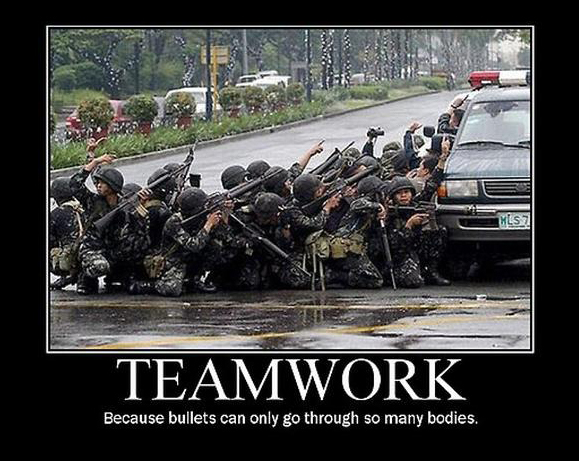 Over 100 years of boot making experience, introduces their latest military, combat boots. 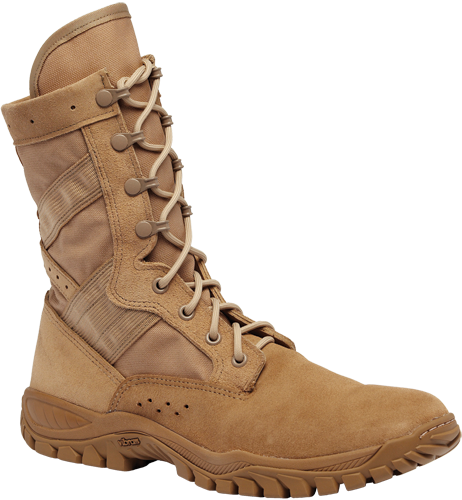 The 320 and 620 (ONE XERO™ Ultra Light) Assault Boots. 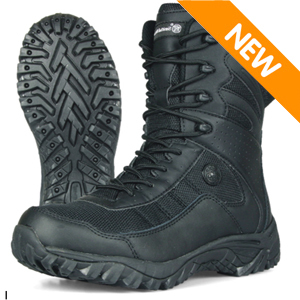 The tactical boot industry has recently come out with multiple ultra light combat boots, which are usually very comfortable. Belleville Boots took that standard and exceeded it. 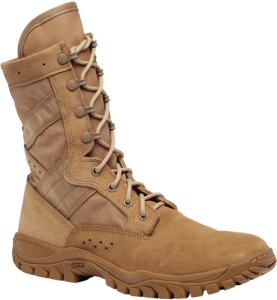 Not only did they make a comfortable ultra light military boot, they also made the boots highly durable and field worthy. The 320 and 620 Belleville Boots are also Berry Compliant. The VIBRAM® “Incisor” outsole is exclusive to Belleville Boots. The sole cleaves the ground sharply to provide superior slip resistance. These ultra light military boots were built for terrain. The minimalist design of the upper creates excellent breathability and ventilation, yet sturdy enough for ankle protection. Comfortable, durable, and field worthy. What more could you ask for in a ultra light military boot? 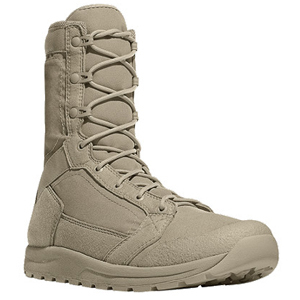 The One-Xero Ultra Light Assault Boots are available in two colors: Desert Tan and Sage Green.